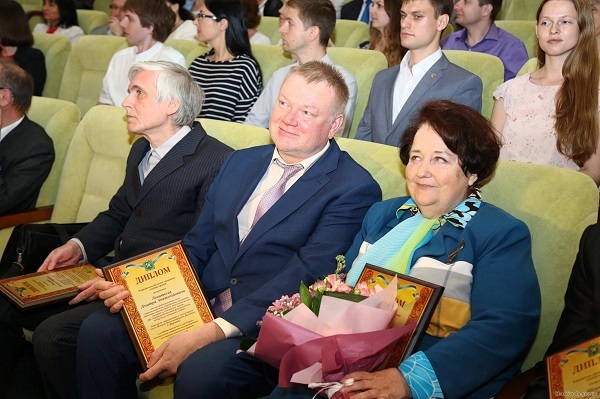 On 18th May 2018, Head of Kharkiv Regional State Administration Yulia Svitlichna congratulated scientists of Kharkiv region on the professional holiday – the Day of Science – and granted awards and scholarships to the best scientists of the region (for more details, see http://kharkivoda.gov.ua/en/news/92909). 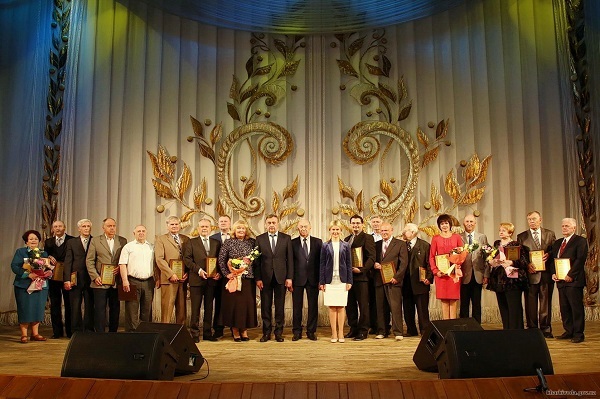 Traditionally, on the basis of competitive selection, private scholarships for achievements in different fields of science are awarded to 20 outstanding and 20 young scientists. This year, the M.O. 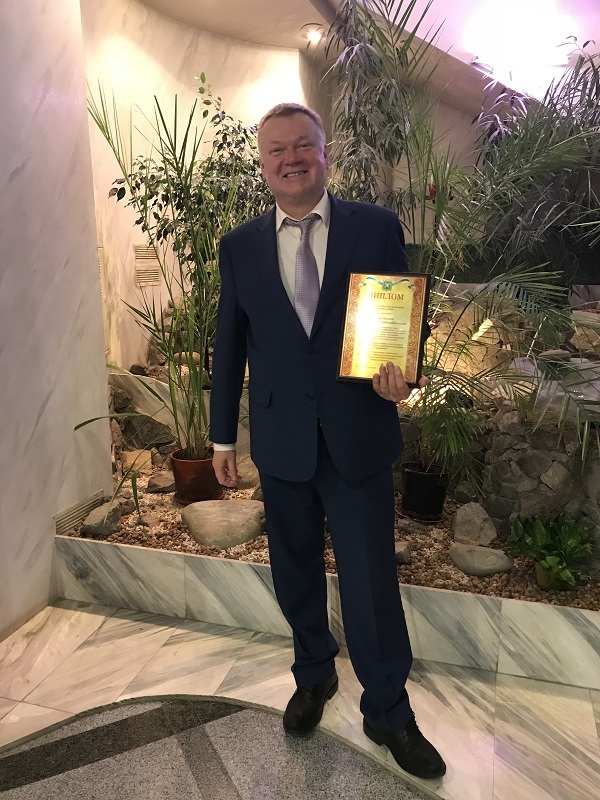 Valiashko scholarship of Kharkiv Regional State Administration for outstanding scientists in the nomination "Pharmacy" has been awarded to Dmytro Leontiev, D.Sc., Deputy Director on Science, Head of the Department of Validation and Reference Standards at Ukrainian Scientific Pharmacopoeial Centre for Quality of Medicines. The staff of Ukrainian Scientific Pharmacopoeial Centre for Quality of Medicines heartily congratulates the scholarship holder Dmytro Leontiev and wishes him further successes in his professional career. Employees of the “Pharmacopoeial Centre” as a part of the National Pharmaceutical University delegation participated in the ІХ international pharmaceutical conference «Science and practice 2018» (Kaunas, Lithuania, 7.11.2018 – 11.11.2018).